Recalling its December 16 order appointing former Allahabad High Court judge Justice Virendra Siingh as the Uttar Pradesh Lokayukta finding it “somewhat inaccurate”, the Supreme Court today made a new appointment and slammed the state government for creating a confusion by not placing the state Chief Justice D Y Chandrachud’s opposition to the choice of Singh in time before it passed the earlier order. 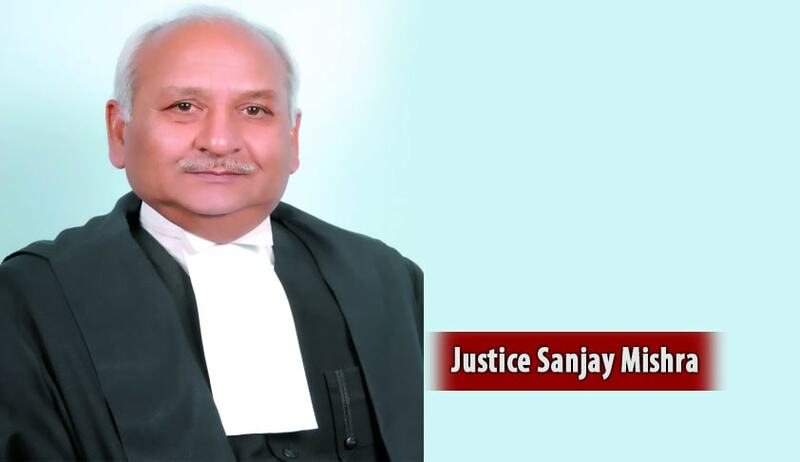 After cancelling Singh’s appointment, a bench of Justice Ranjan Gogoi and Justice Prafulla C Pant went ahead to appoint Justice Sanjay Misra, another former judge of the Allahabad HC whose name was in the common list of Chief Minister and the Chief Justice, to the post. We can only wish that reservations of Allahabad HC Chief Justice over the suitability of Virendra Singh could have been placed before us prior to our order appointing Virendra Singh. We have to give primacy to the opinion of the state chief justice before appointing the Lokayukta, said the bench. We had proceeded on the basis of the report of the state of Uttar Pradesh after which the whole picture turned out to beinaccurate, hazy unclear and uncertain, the court said. The bench, while pronouncing verdict in a petition filed by a journalist Sachidanand Gupta seeking appointment of a Lokayukta, expressed anger and surprise as to how constitutional functionaries of the state despite prolonged meetings could not come to an agreement on any candidate and there was so much of a difference on “such a simple issue” . Gupta was represented in the court by noted lawyer Prashant Bhushan. On December 16 , in a rare order, the court exercised its Constitutional authority and appointed Singh, as Lokayukta. Justice Gogoi went ahead with the extraordinary task invoking its powers after the State government failed to comply with its repeated directives. The bench examined a list of nominees and ordered the appointment. The bench had regretted that its several orders have not been “heeded” by the Constitutional functionaries — the Chief Minister, the leader of opposition and the Chief Justice of the Allahabad High Court. "we will deal with Uttar Pradesh", the judges had warned on the last date of hearing, blaming Akhilesh Yadav's government for misleading them by stating that Justice Singh had been approved by a committee that included Chief Minister Akhilesh Yadav, the Leader of the Opposition in the state, and the senior-most judge in the state, the Chief Justice of the Allahabad High Court, DY Chandrachud. However, the Chief Justice and the Leader of the Opposition, Swami Prasad Maury of Mayawati's BSP, revealed that they had objected to Justice Singh's candidature, partly because they said his integrity is questionable.